If you are into online marketing, it is likely that you are already aware of influencer marketing by now. They play a strong role in establishing the brand image of a company. But at the same time, these influencers are quite expensive and their rates do not fit into the budget of smaller companies. Influencer marketing emerged as a trend few years back and it is still going strong with online marketers trying to reach out to their target audience by leveraging the influence of the influencers. But smaller companies missed out on that opportunity and it is here where the role of micro influencers came to play. Micro influencers are a lot more cost effective than the top-tier influencers. While the big influencers charge something between $500 - $1000 per post, the micro influencers would only charge between $75-$250 per post. This makes it easier for smaller companies to afford them. Influencers having 1,000 to 100,000 followers are called micro influencers. The lesser number has allowed them to engage on much higher levels with their followers. Hence, they are much more real and believable to their followers. Engaging with followers on one on one basis allows the micro influencers to develop stronger ties with their followers. A higher level of engagement also enables them to convince the followers with their reviews. 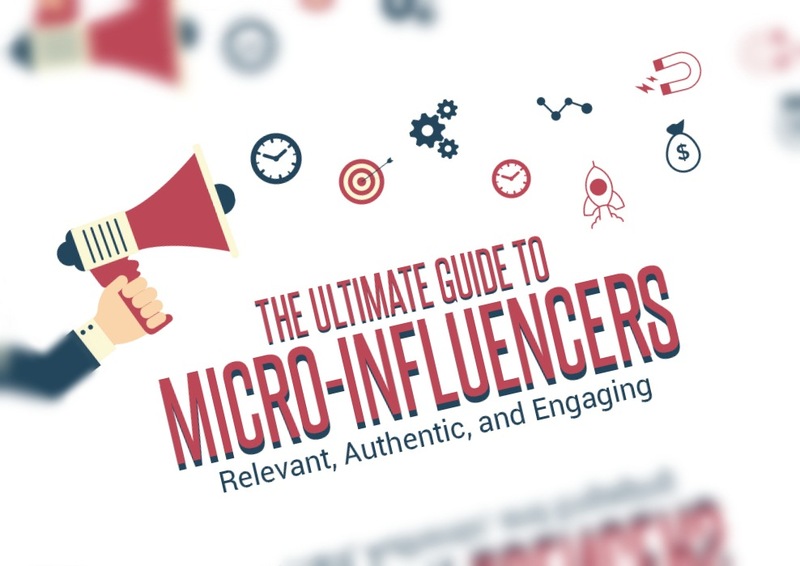 The micro influencers are generally persons who are highly knowledgeable in a certain areas. Hence, their followers attach a lot of importance to their opinions. A review by a micro influencer is believed to be genuine and well researched since they are an expert in that niche. Therefore, if a micro influencer agrees to work with you and review your products, you will be able to gain access to a lot of relevant audiences. Since the micro influencers are experts in specific niches, their followers are people who are already interested in that field. Hence, if you connect with a relevant micro influencer you will be able to reach out to an audience who is already willing to know about your products and services. Since they charge low rates you can hire multiple micro influencers to spread the word for you. This way you will be able to connect to more people and also effectively increase the download rate.